Wish Fulfilling Shabar Mantra With Bel Patra, Special mantra to fulfill wishes by doing shiv pooja with shabar mantra. 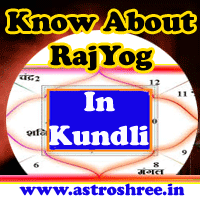 It is said that in kalyug shabar mantra prayog are very effective to fulfill wishes. Here I am providing a very good and easy pryog by using which anyone can remove obstacles of life and make life hurdle free. Before using shabar mantra it is good to chant it in Grahan Time or in diwali night or in navratris. Also it is good to follow the shabar siddhi processes under guidance of any experienced master. Keep a bel patra with 3 leaves in your hand and chant the shabar mantra 7 times and then offer it on shivling. Start this process from the Ist Monday of Bright days and keep doing it atleast 40 days. You can also make it a habit for daily. 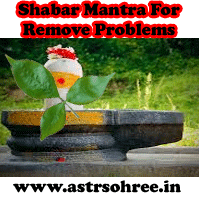 This shabar mantra will help to remove the unseen obstacles of life and open the way to success.